Get acquainted with the pristine guests with the unique untouched nature of North Baikal, without losing the usual level of comfort and service. 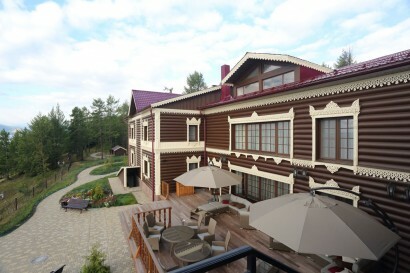 The hotel was opened in 2013, it was created and operates as the only unique boutique hotel, located far from civilization, on the shore of Lake Baikal. 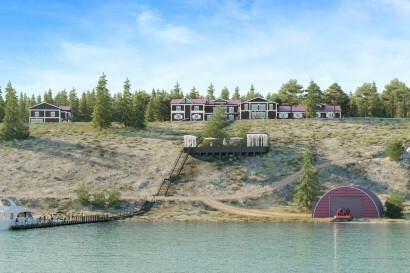 By 2020 we are considering the possibility of expanding the number of rooms due to the construction in the forest belt, along the coast of Lake Baikal, a complex of secluded design bungalows of the capsule type. 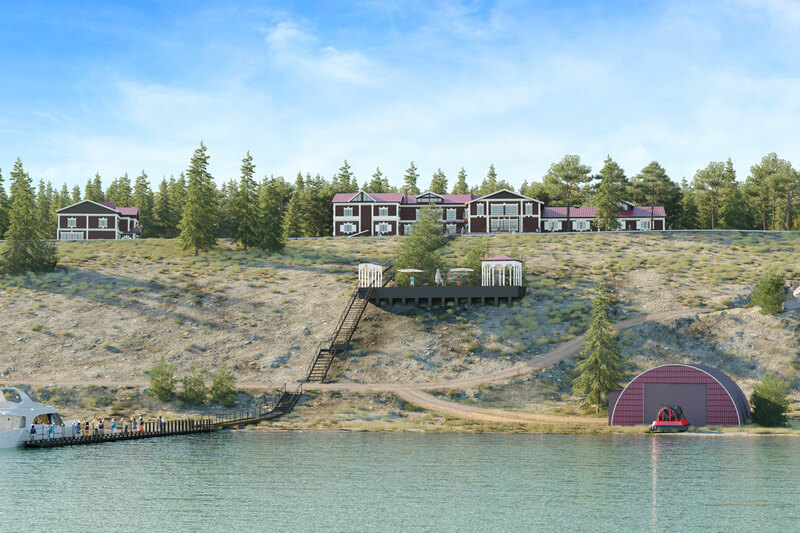 A unique project that perfectly combines the wild nature of North Baikal and comfortable living in a hotel. 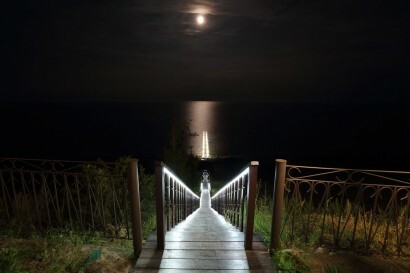 The opportunity to find oneself, to feel the natural power of wild nature. SPA procedures, in the purest Baikal water. Own park of equipment allows us to offer our guests a wide range of options for active recreation both in winter and in summer. The restaurant of the hotel is represented by excellent traditional Buryat and Siberian cuisines. 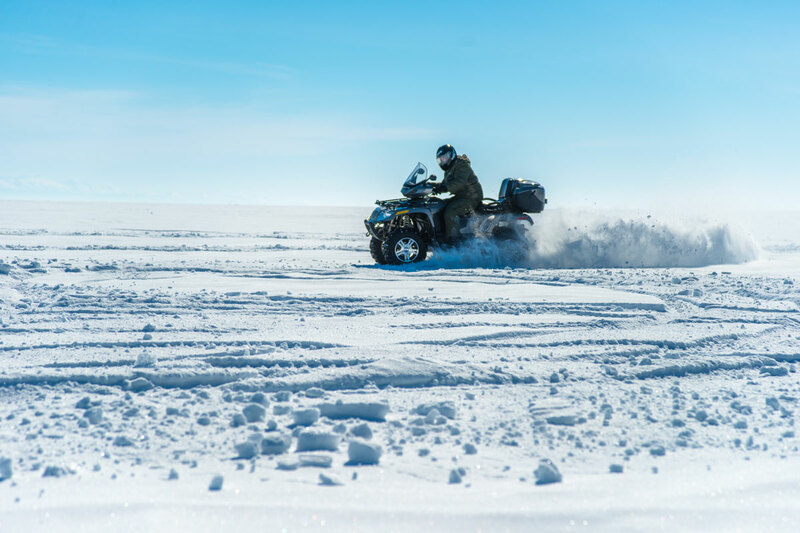 All meals are prepared from local produce, as well as Baikal fish and local game. Lodge Hotel “Baikal Residence” is located in Russia, located 4 km from the town of Severobaikalsk. 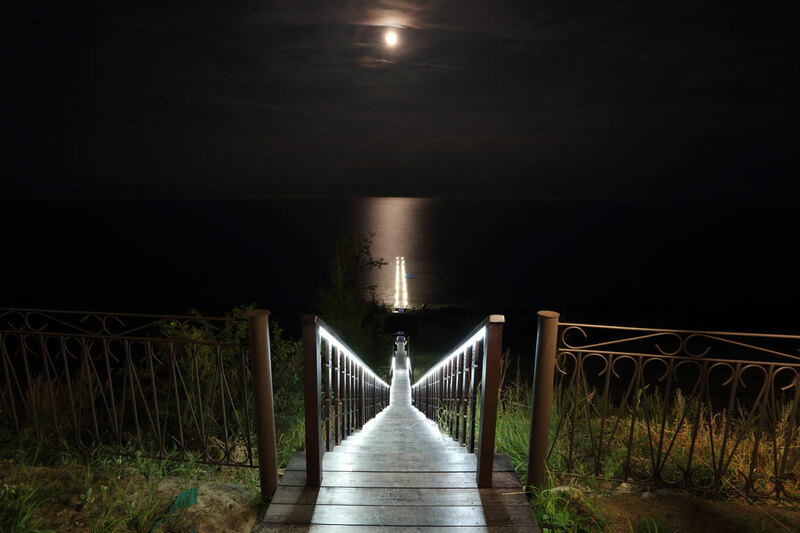 The hotel is located at the northern part of the Lake Baikal, on one of the cliffs between Baikal and Barguzin range. Unique natural objects – Lake Baikal, hot springs, mountains, mountain lakes, and rivers. 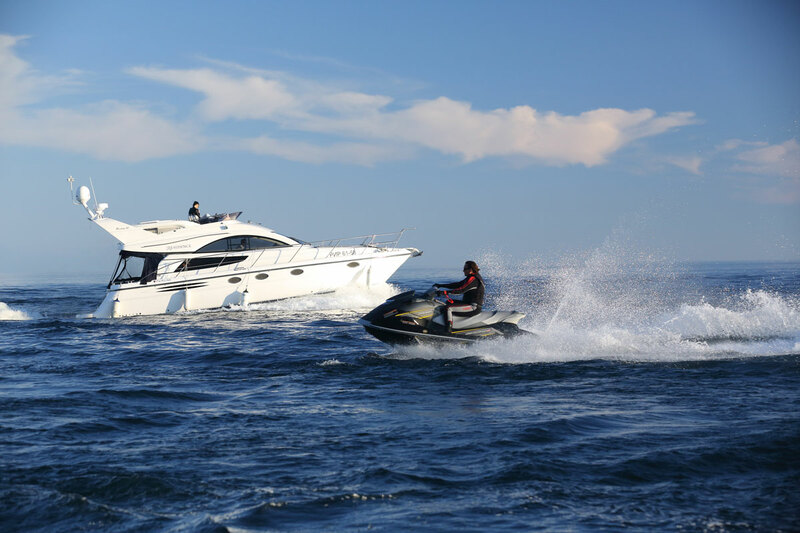 In-house services: yacht trips, quad bikes, jet skis, jeeps, hovercraft. 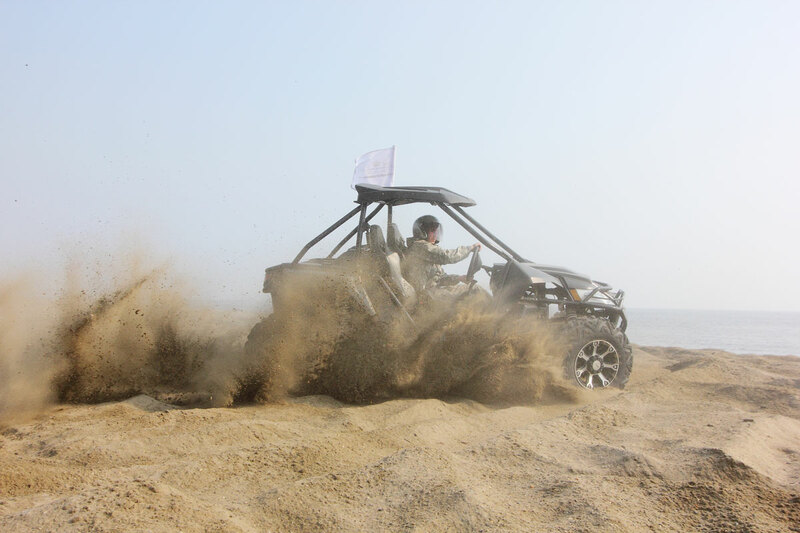 Organization of active tours, expeditions, trekking, fishing, hunting. 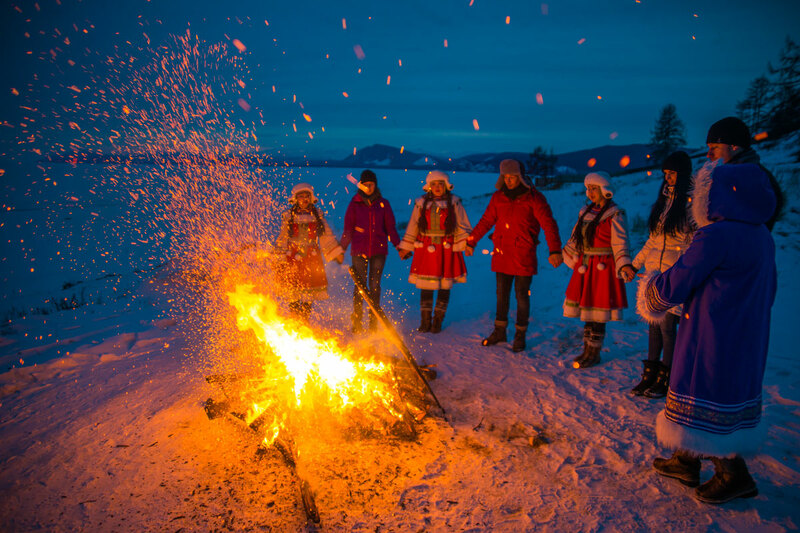 For our young guests, we provide an opportunity to make acquaintance with Lake Baikal, while remaining at comfortable home conditions. Children can visit the contact mini-zoo. Older children can make excursions, using the technique, accompanied by adults. In addition, we are often invited artists and professional animators, for thematic events (quests and masterclasses). 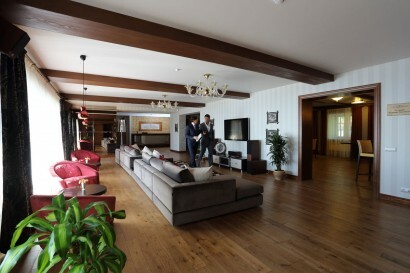 A wide range of additional services for the hotel is designed for both adults and children, active games are available on site and tranquil in the game zone of the “Taiga Manor”, where you can play computer and board games, air hockey, football. 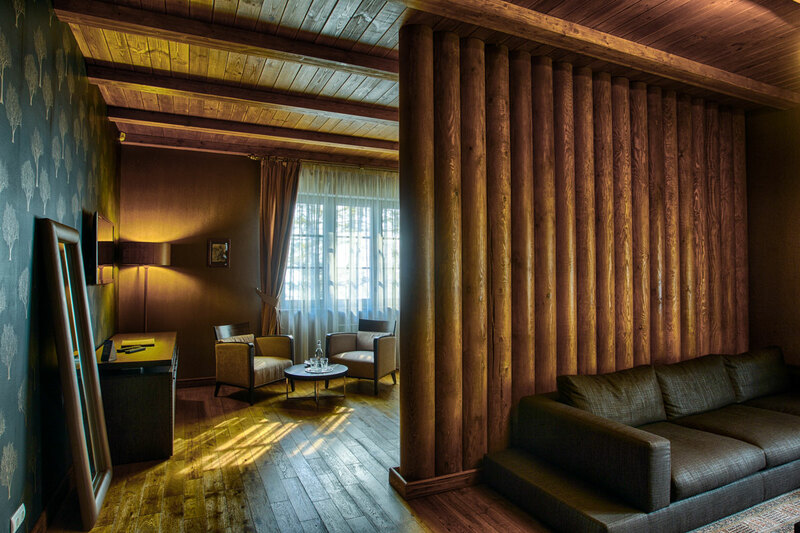 Indoor restaurant «Taiga Manor» is only for hotel guests. It specializes in traditional cuisine of the peoples of the north. Bar in the “Men’s Club” offers a wide range of drinks. The hotel’s spa facilities include Russian bath with a swimming pool, a Finnish sauna, Japanese ofuro bath, massage and beauty treatments. 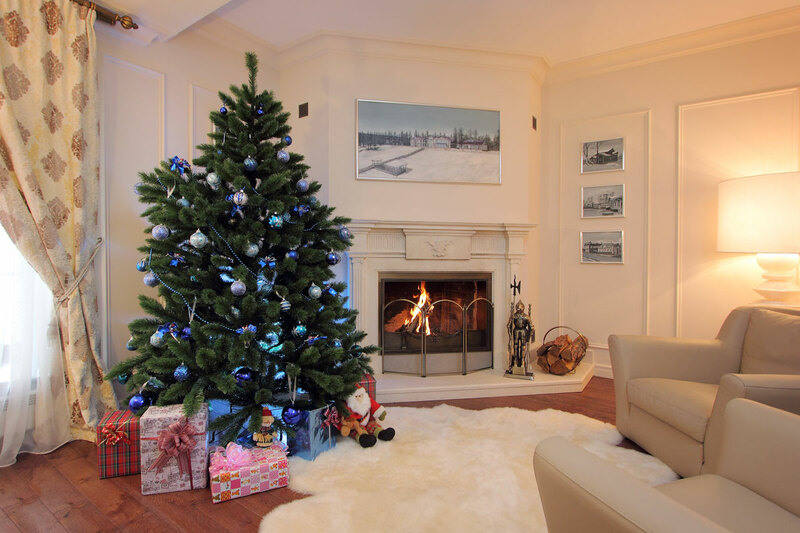 There is the possibility of holding events of any size (weddings, family celebrations, seminars, lectures, and other people-group 15-20. One-day team building for 100 people).